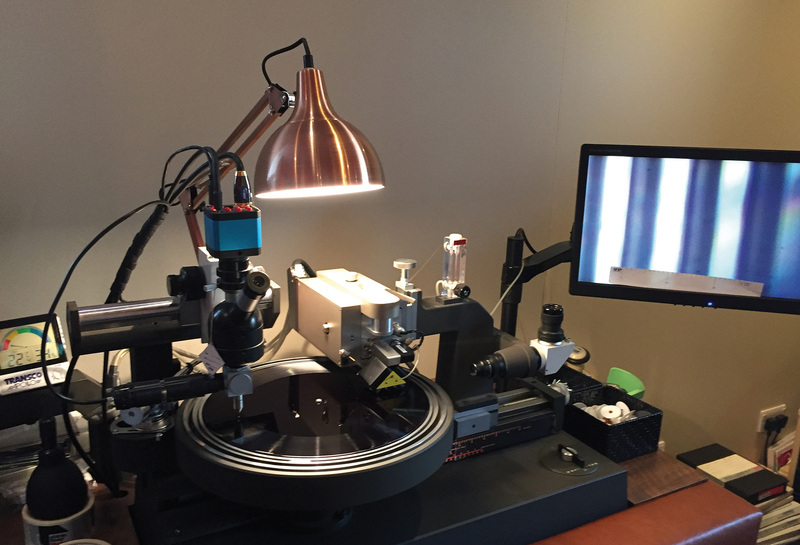 For ensuring the best quality even the last phases of disc pressing was handled with the utmost care – this is why we chose the best factory of Europe, the Record Industry, of Netherlands. This double format, despite being 45 RPM, adds 15 minutes for musical content, so not only the quality, but the intrinsic value also leaps forward with this 2018 release. 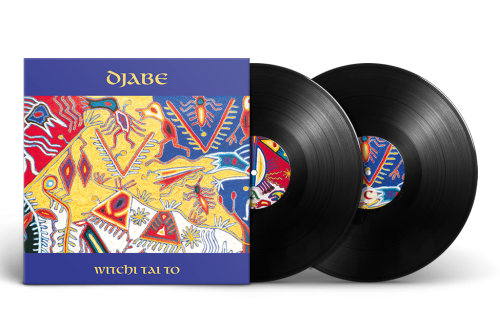 Thematic renditions, listenings and sales of Djabe’s High-End quality releases, in the band’s showroom on floor M.
15:00 – Comparison of Witchi Tai To LP releases, made 20 years ago and the new 45 RPM version. 16:00 – Witchi Tai To signing – Ferenc Muck, Attila Égerházi, Tamás Barabás. 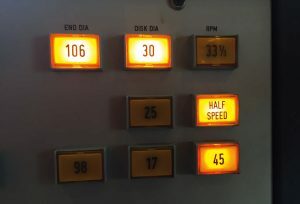 Listening to the new album master tape. 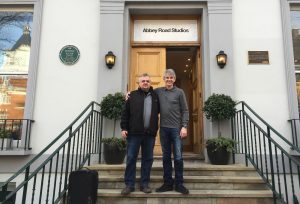 17:00 – Djabe & Steve Hackett Life Is A Journey – The Sardinia Tapes and Djabe & Steve Hackett: Life Is A Journey – The Budapest Live Tapes album showing. 15:00 – Djabe & Steve Hackett Life Is A Journey – The Sardinia Tapes and Djabe & Steve Hackett: Life Is A Journey – The Budapest Live Tapes album showing. 16:00 – Djabe Flow and Forward Live album showing. 17:00 – Happy Hour – all remaining Djabe LPs with 15% off. During the Expo, all Djabe LPs, DVD-Audio discs and master tapes are available for purchase in the Djabe showroom during intermissions and showings. During demo listening intermissions all releases can be listened to on Audiotechnica record players and headphones.